¿Qué son los Phrasal verbs? ¿Te gustaría mejorar tu dominio de estos verbos tan importantes? Sigue nuestro blog. En este artículo te regalamos 5 phrasal verbs. 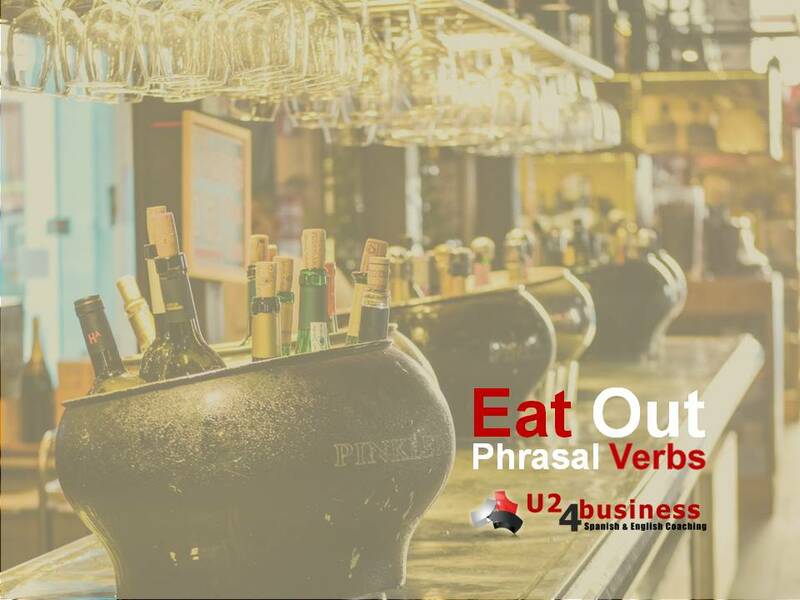 Phrasal verbs are verbs made of a verb and a particle. Los verbos frasales son verbos que constan de un verbo y una partícula. We were absolutely shattered, so we decided to eat out. Estábamos absolutamente hechos polvo, así que decidimos comer / cenar fuera. 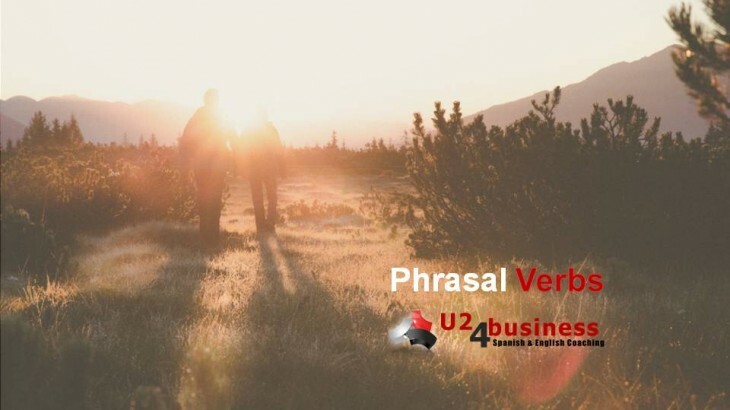 U24BUSINESS aprender inglés, aprender inglés rápido, business english, BusinessTimeBreakfast, clases de inglés, clases de inglés a empresas, empresa, inglés, inglés de negocios, inglés de negocios vocabulario, inglés empresarial, inglés Granada, inglés gratis, inglés malaga, inglés online, inglés sevilla, phrasal verb, phrasal verbs, recursos humanos, U24Business, YouTooForBusiness. permalink. We eat out every Sunday at Dani’s restaurant. The project will be taking off next Monday. After the interrupción, we went on and finished our meeting. She did it wrong because she didn’t make out the intructions I have her. The project came out in 2014.
tomorrow I will suggest to my wife to eat out so we may have time to go on discussing our trip plan for next summer . I am sure I will present a plan that you will make out quite easily. We will return home soon as I need to take off early next morning. Our idea may come out quite well among our friends. Ey man! Could we go to eat out tomorrow? Today came out the result of Galicia´s elections.